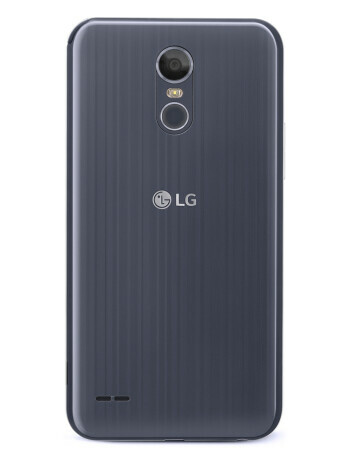 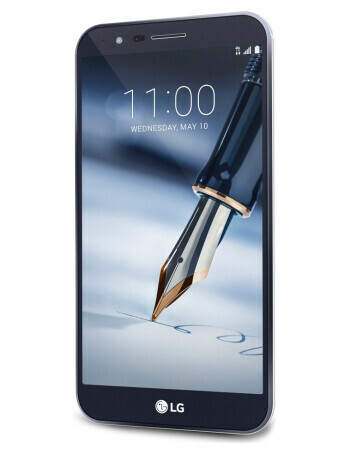 Running Android 7.0 Nougat out of the box, the LG Stylo 3 Plus replaces the Stylo 2 Plus that T-Mobile launched in 2016. 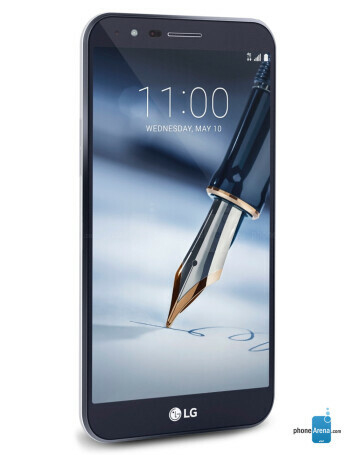 The new handset obviously features a stylus pen, and brings various improvements that make it better than its predecessor. 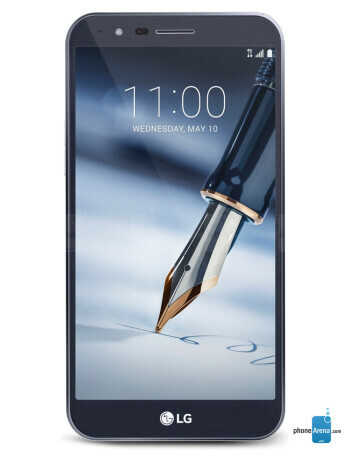 The Stylo 3 Plus is powered by a octa-core Snapdragon 435 processor clocked at 1.4 GHz, further offering a fingerprint scanner, a 13 MP rear camera, 5 MP front-facing camera, 2 GB of RAM, and a 3080 mAh battery.